Power Systems Switchgear and Controls Experts. 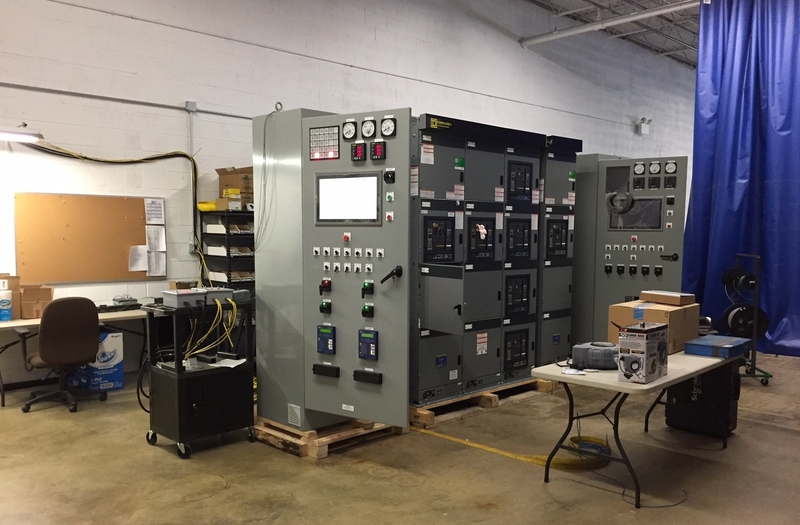 TDX Global Solutions is the recognized industry leader in custom switchgear and power controls design, manufacturing, installation, and commissioning. 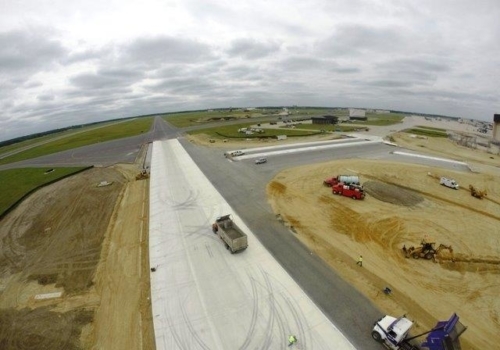 Our customers are international airports, regional hospitals, the U.S. Army Corps of Engineers (MDA), water treatment facilities, regional and local utilities, and pharmaceutical companies. 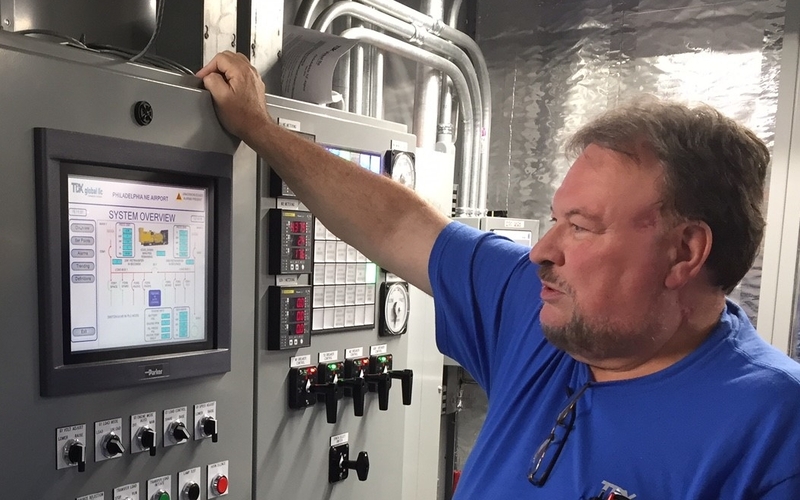 Our staff of multidiscipline professionals have comprehensive expertise in the electrical and mechanical areas of gas, diesel, gas turbine, and wind turbine equipment, including all associated switchgear and controls, and the associated auxiliary equipment. TDX Global Solutions’ experts are noted for their proficiency in systems integration, Programmable Logic Controllers (PLC) controls, Human Machine Interface (HMI) packages, and associated communications systems, inclusive of remote monitoring and control if desired. 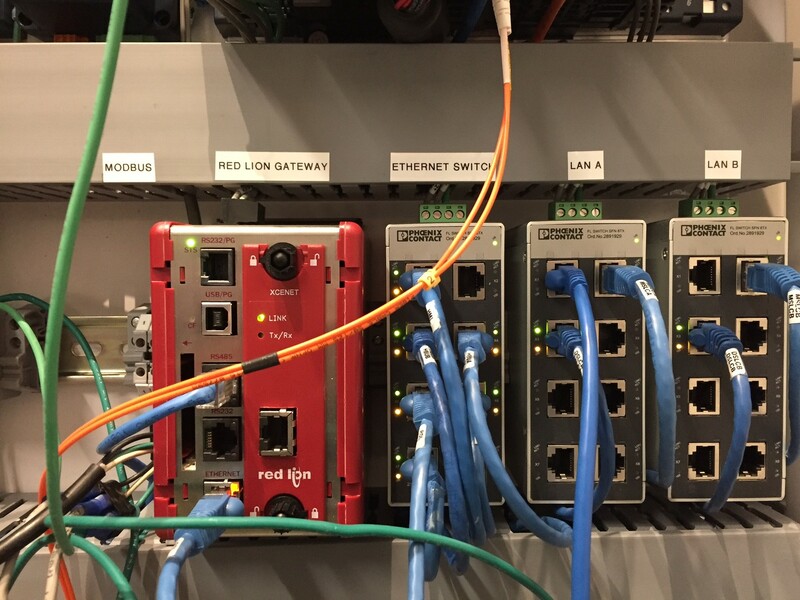 This expertise is advantageous to any future system enhancements and potential system upgrade requirements, especially if you are considering a retrofit. We provide worldwide support for all facets of power generation systems and controls, and have worked on projects up to 220MW in size, inclusive of reciprocating and gas turbine unit combinations and their associated controls. 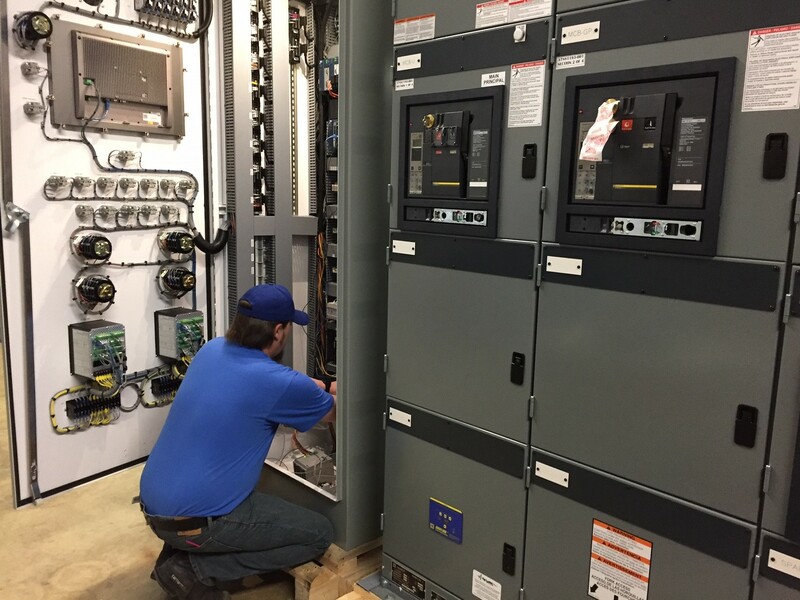 This project included upgrades and modifications to Overland Medical Center’s hospital back-up generator system, and more specifically, involved power controls issues and inconsistencies. 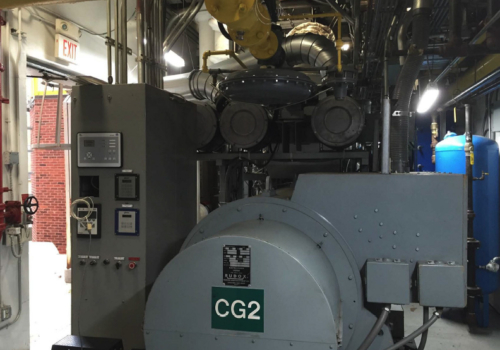 The upgrade allowed all three emergency generators to power the critical loads for the hospital in a scenario where all other power sources have failed. 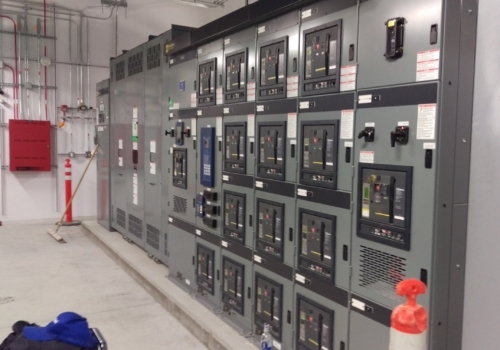 Customized project consisted of a custom double-ended substation designed by Black and Veatch, controls designed by TDX, thirteen Square D VFDs, and two Square D MCCs delivered to the customer within a four-month time frame. Project consisted retrofit of existing 5KV switchgear and five 2 MW CAT generators. 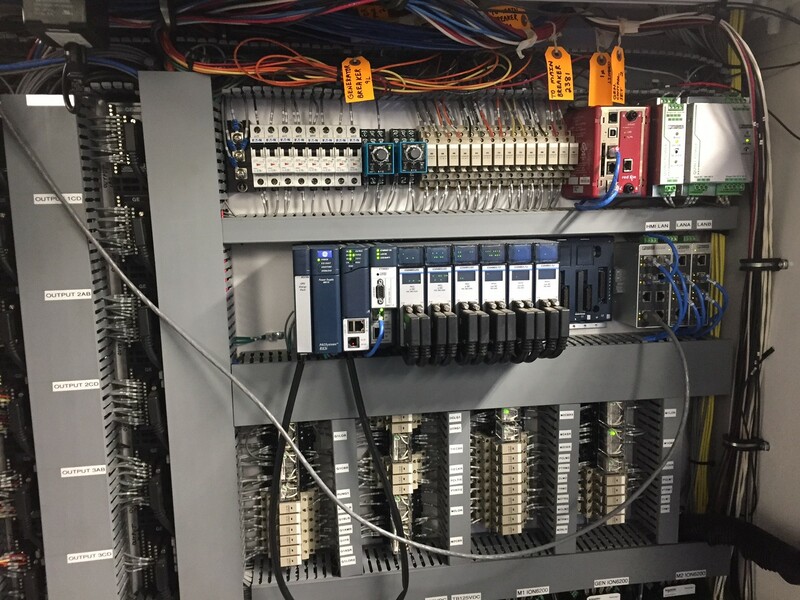 Complete integration of a custom Hot Back Up PLC system in a Master Control Panel to control the entire water treatment plant for emergency standby power and split bus peak shaving and curtailment. Subcontracted by Philips Brothers electrical contractors to investigate control system deficiencies as left by another entity. Results showed several improperly programmed control devices and protection relays as well as the HMI supplied were failing. Devices were reprogrammed, the HMI was replaced with enhanced programming added, and the PLC logic was majorly reconstructed. Standby generators were required to be online in under 10 seconds per NFPA 110 federal regulations after a power failure. As a result of our work, the generators were on line in 9 seconds. It was the first time the client’s system actually performed the way it was originally intended.